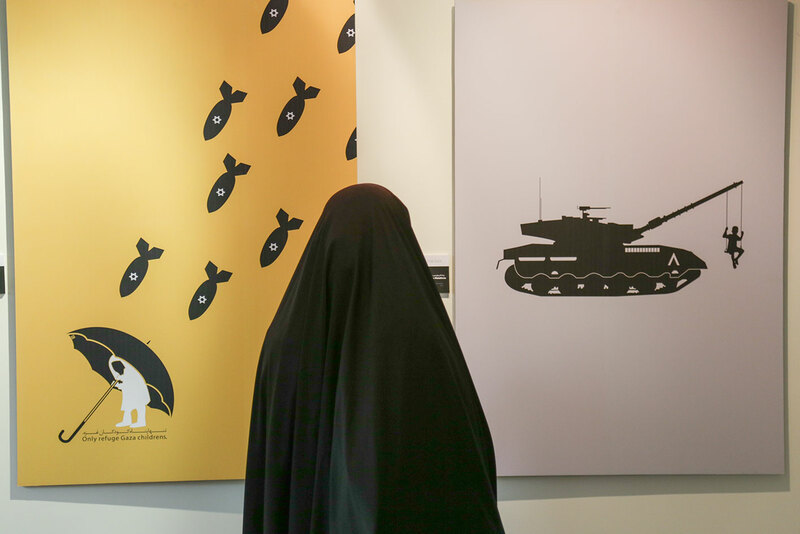 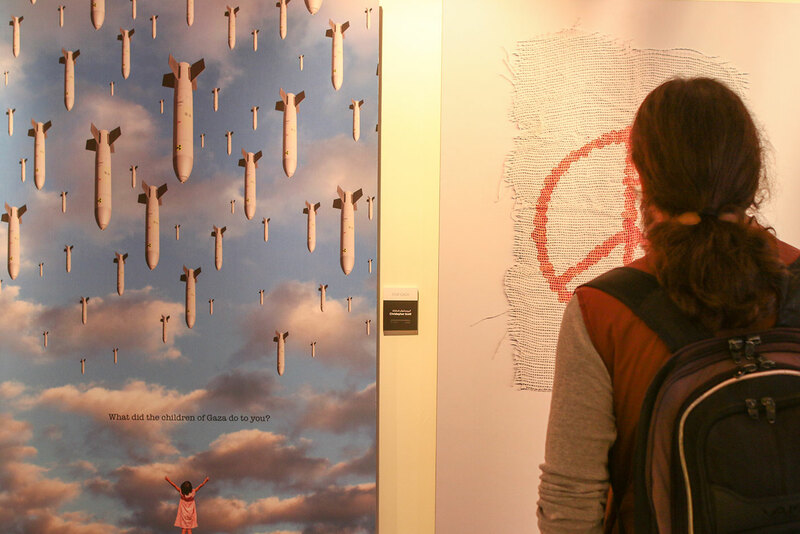 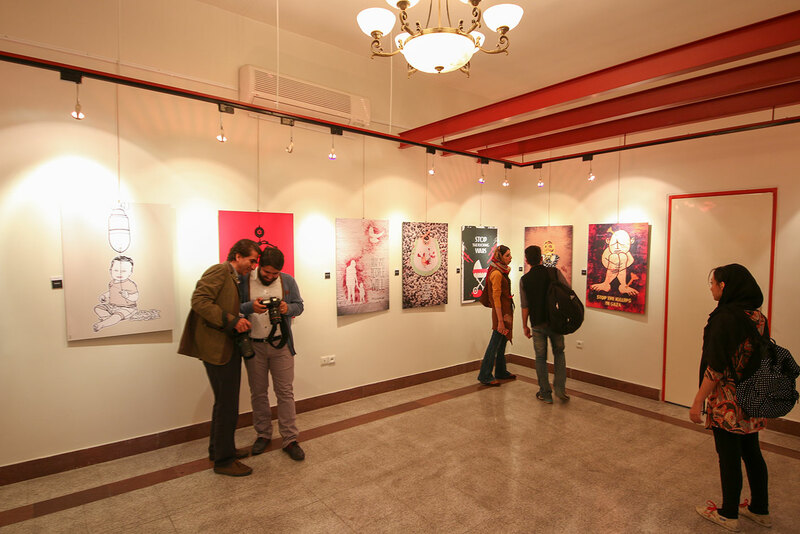 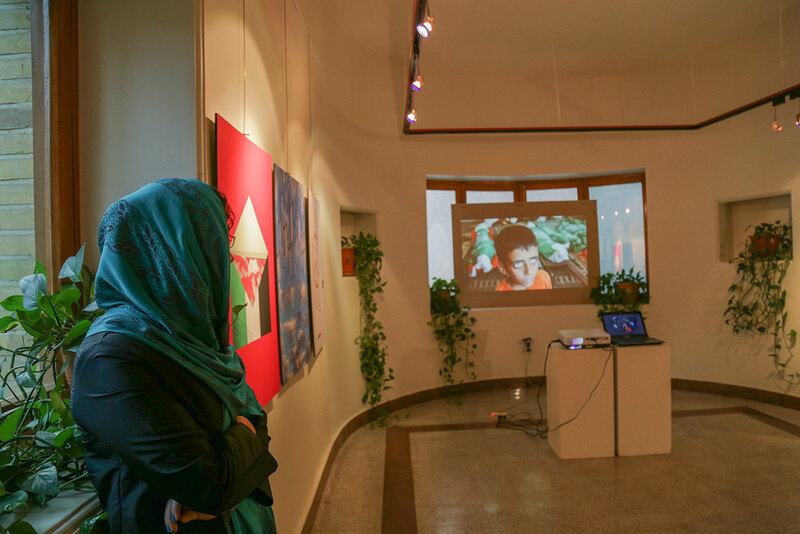 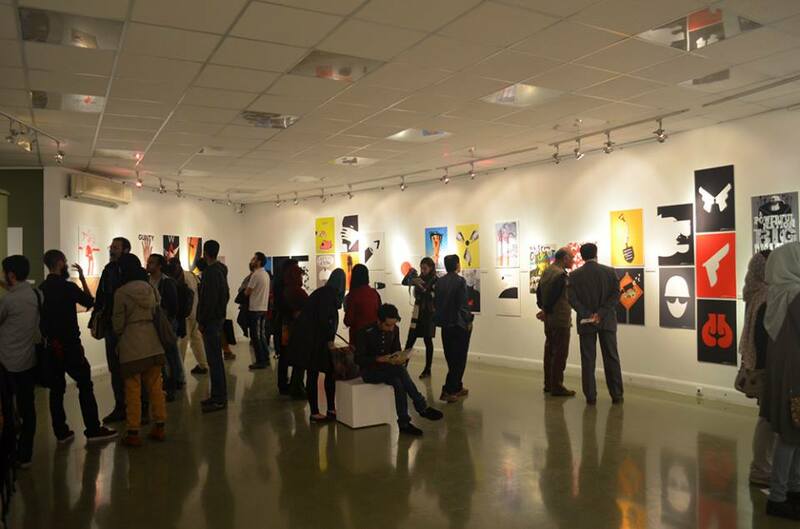 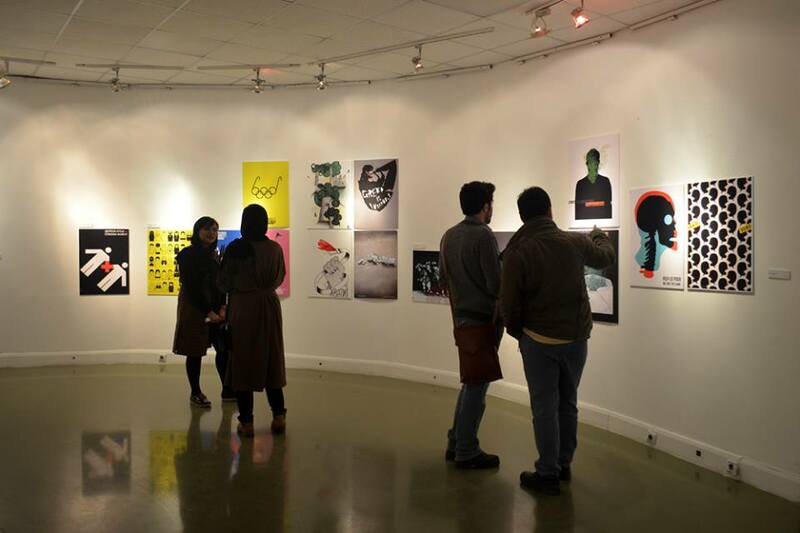 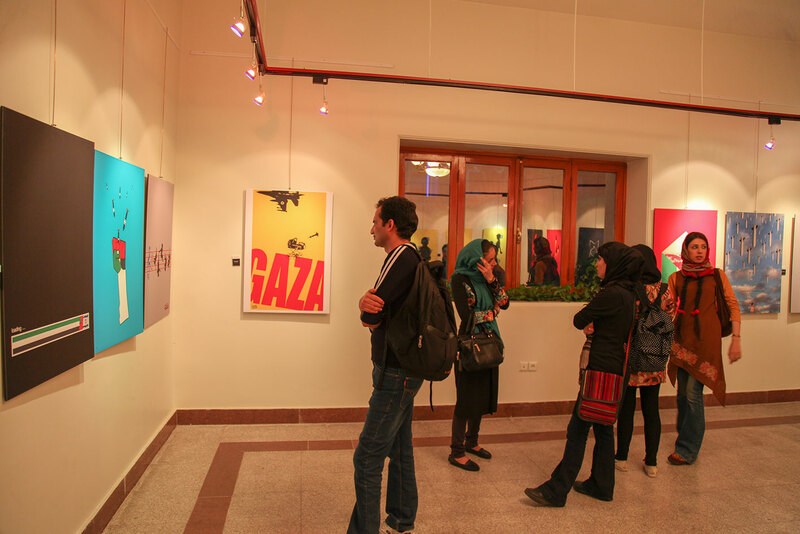 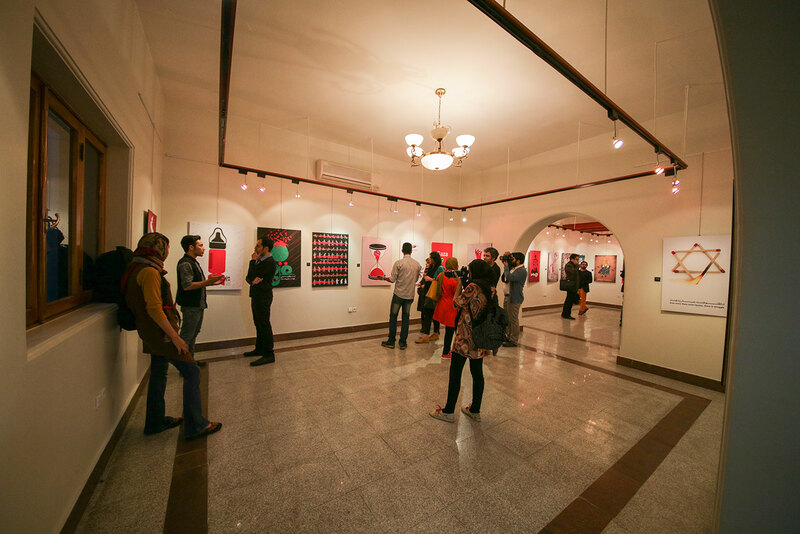 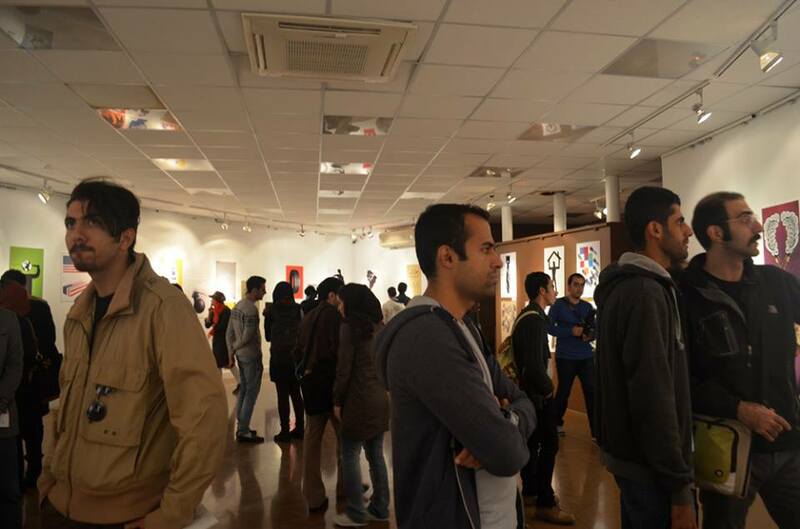 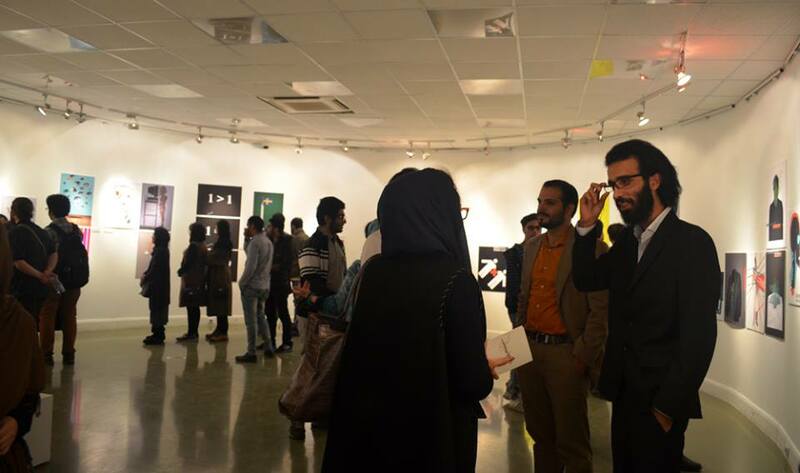 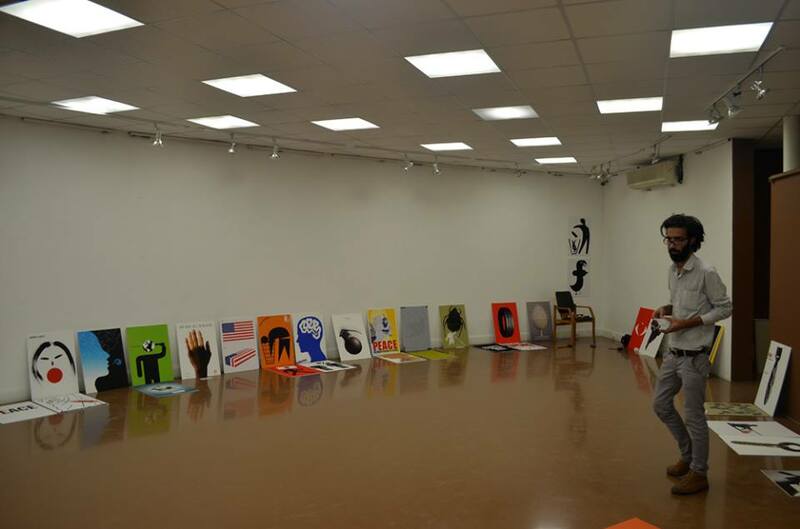 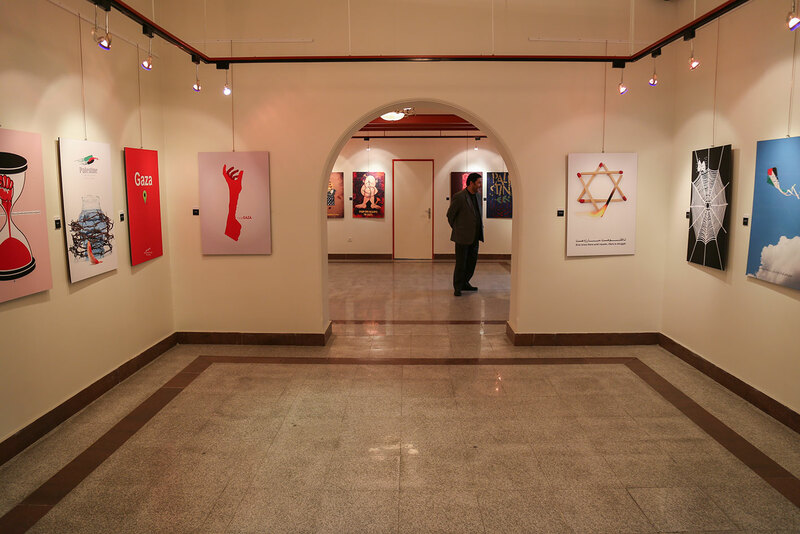 Last week was the opening of the FOR GAZA exhibition in Iran. 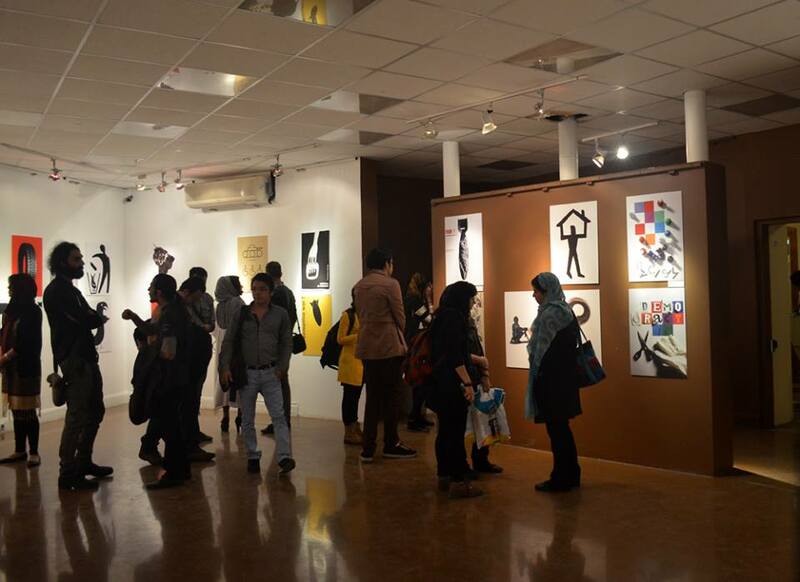 My poster ‘Children of Gaza’ was there to show support to Gaza during these troubling times. 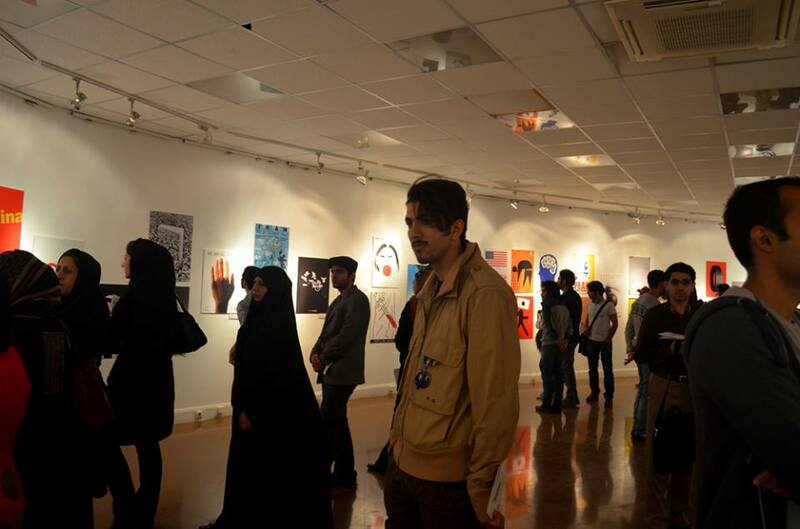 Thanks to Mehdi Hosseini for the invitation.